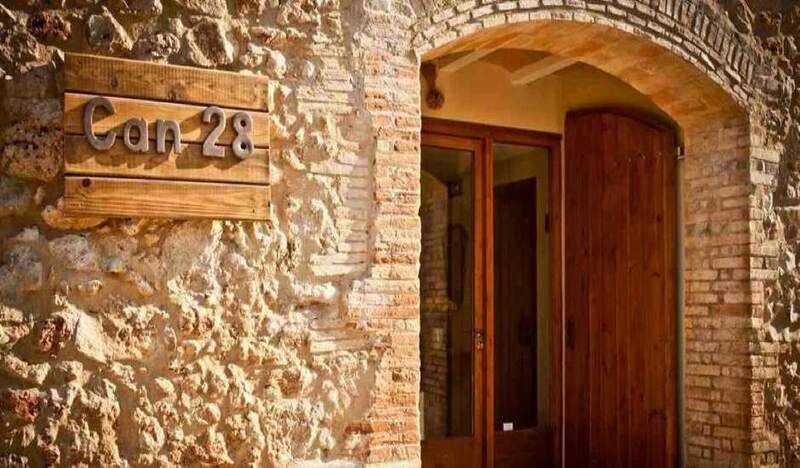 Can 28 - Located in the heart of the Empordà at the foot of the Montgrí Medes Islands and Lower Ter Natural Park. 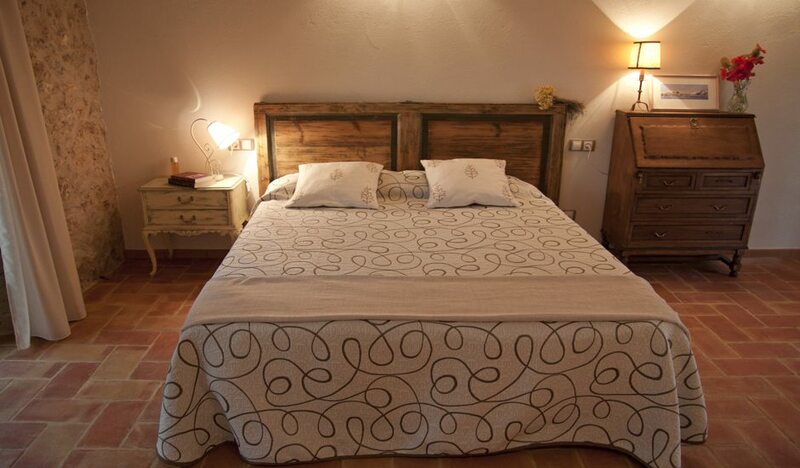 Located just 5 kilometers from the Costa Brava beaches. 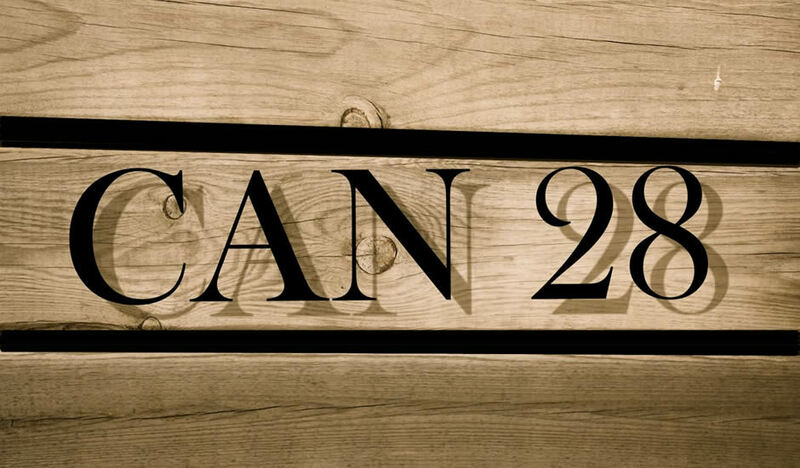 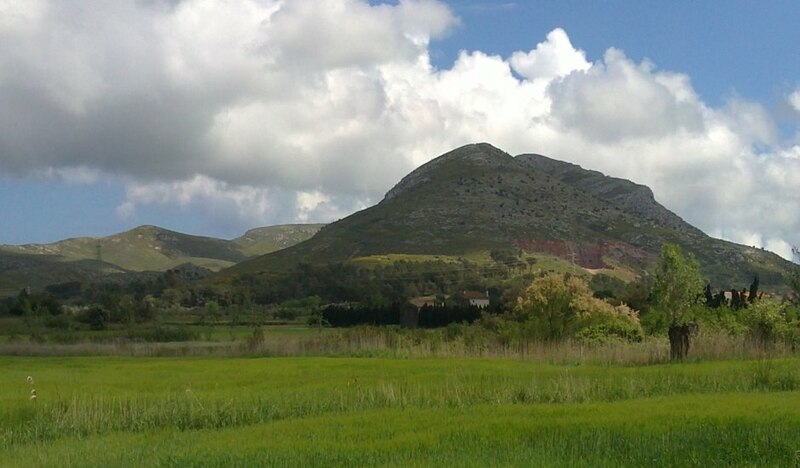 Can 28 is located in the heart of the Empordà at the foot of the Montgrí Medes Islands and Lower Ter Natural Park. 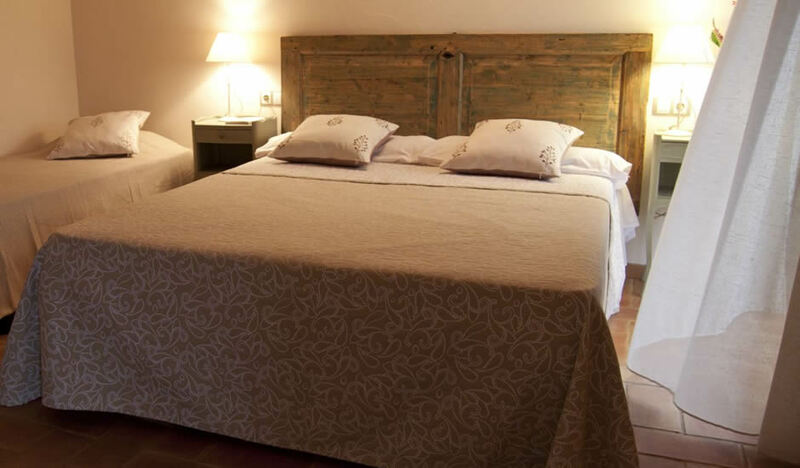 Located just 5 kilometers from the Costa Brava beaches. 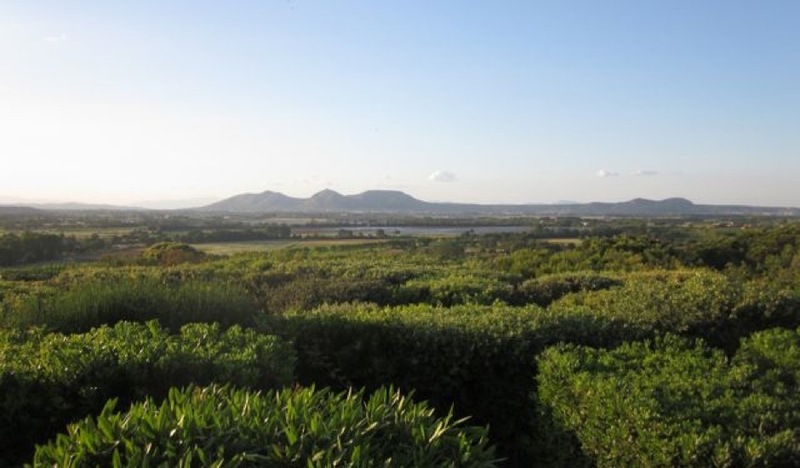 Can 28 was completely restored in 2011 and transformed into a comfortable, light and elegant house dedicated to rural tourism which exudes nature, tranquility and fresh air.